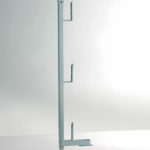 DESCRIPTION Edge Protection Guardrail Post with Clamp. 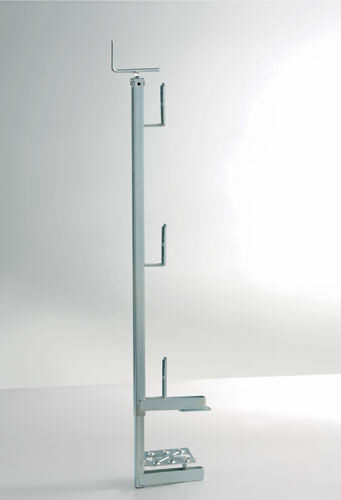 This standard guardrail post with clamp, regulated by inner threaded rod, is suitable for securing flat or inclined surfaces (up to 10°). Certified in accordance to EN 13374:2013 class A.